Spring has arrived and so has Easter! 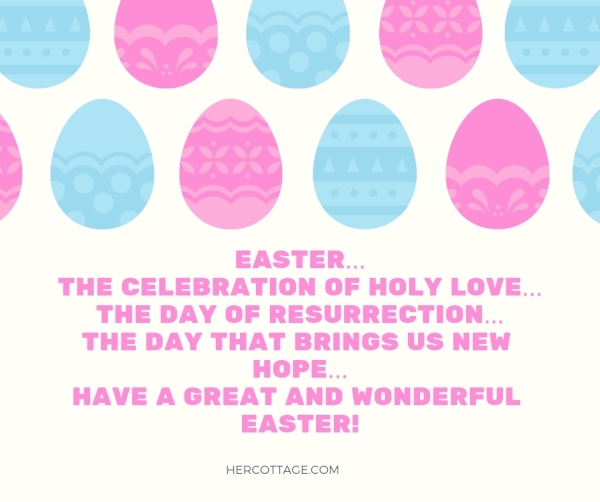 The Easter eggs and bunnies are what children await, as it is time to celebrate the resurrection of Jesus Christ! This day marks as an important day in Christianity and is observed on Sunday. 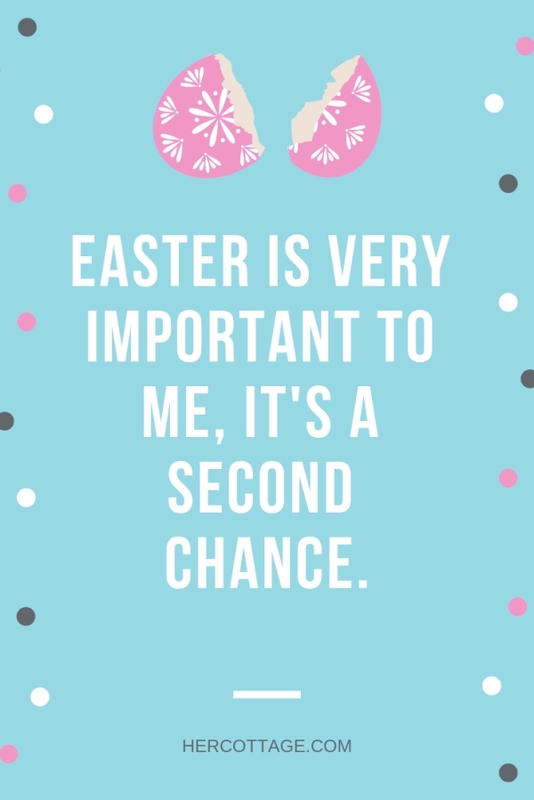 Not only does Easter bring in the spring season, it also marks as an end to the 40 days lent a period that Christians observes where they fast. So by and large, it causes for celebration and wishes! So here, we are to help you celebrate this occasion with joy and glee. How? 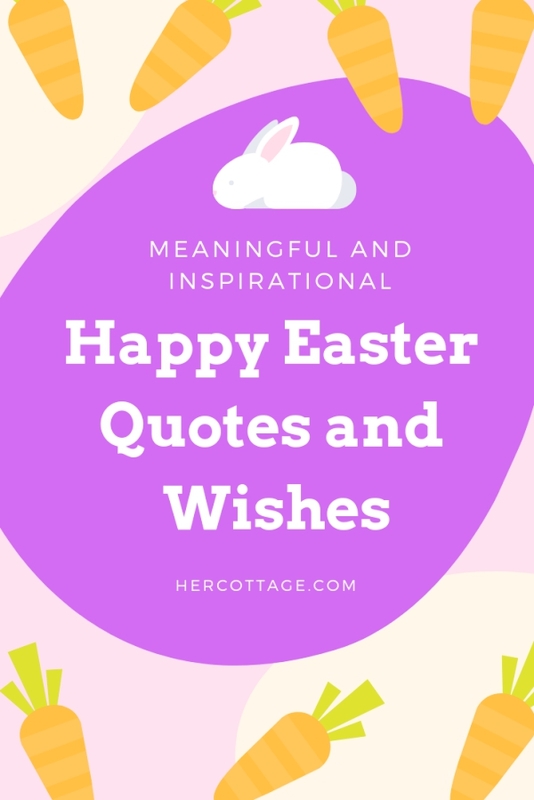 Well with these Meaningful and Inspirational Happy Easter Quotes and Wishes that you can instantly send to your family and friends to wish them happy Easter! And if you are interested in some rock painting ideas, here are some great ones for you. Do you wish Happy Good Friday? There is a thing about non-Christian people that they think good Fridays an actually a hay occasion. However, it is not even their fault because they don’t know the back story of this day. Even though it is called good Friday, it is the day when Jesus Christ was crucified. 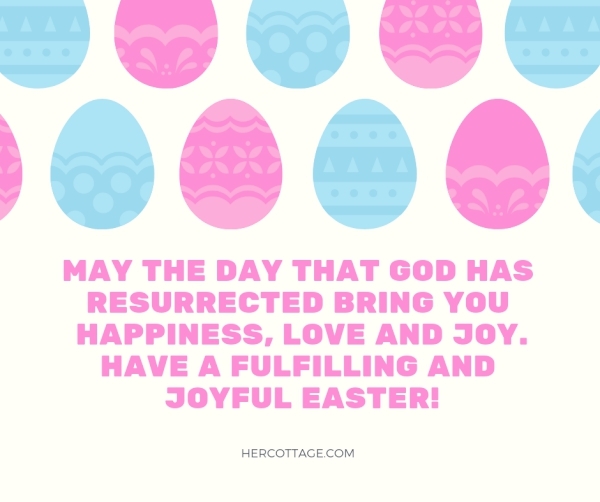 It is however, Easter, the day when Jesus Christ was resurrected, is the day of rejoice for the Christians and marks as an important day in their calendar. So next time you want to wish your Christian friend on this occasion, remember, to wish them happy Easter and not happy Good Friday. With this, we have some awesome plaster of Paris craft ideas for you to try at home. I am wishing you an extraordinary Easter! Do you want to revmp your walls but don’t want to spend enough? well then try these ideas out! Why do they call it Easter? 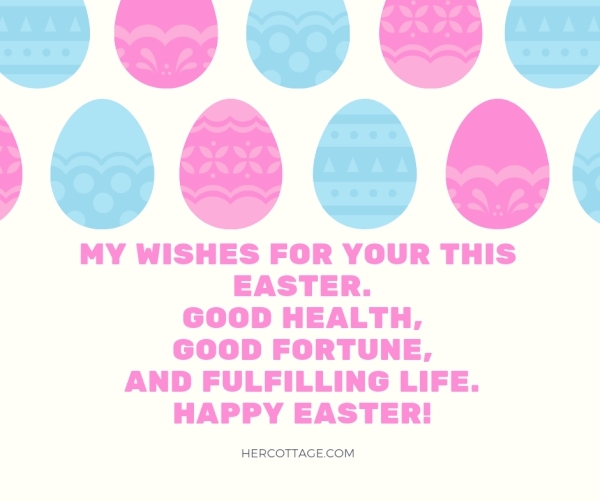 Did you know Easter is name after a goddess? No, right! Well, it comes as a surprise that the name does not have to do with anything related to Christians. 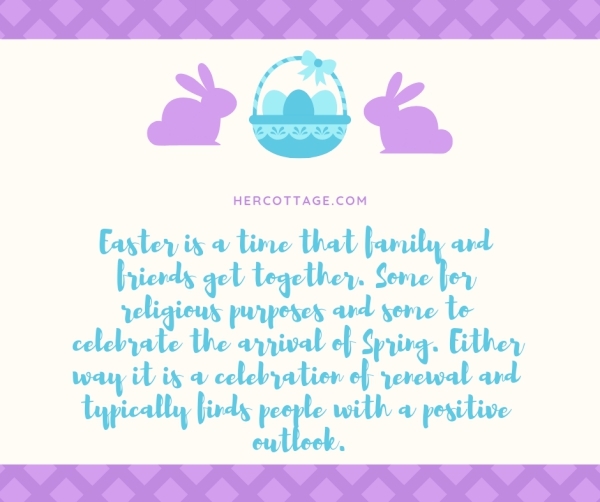 It actually is related to a pre-Christian era goddess in England, Eostre, who was celebrated as the goddess of spring when the spring began. However, there are not many proofs of this matter of fact. Only a monk who lived back in the seventh century referred to this back then. Do you want to teach your kids some origami crafts? well then you should check out this post! It is Easter. 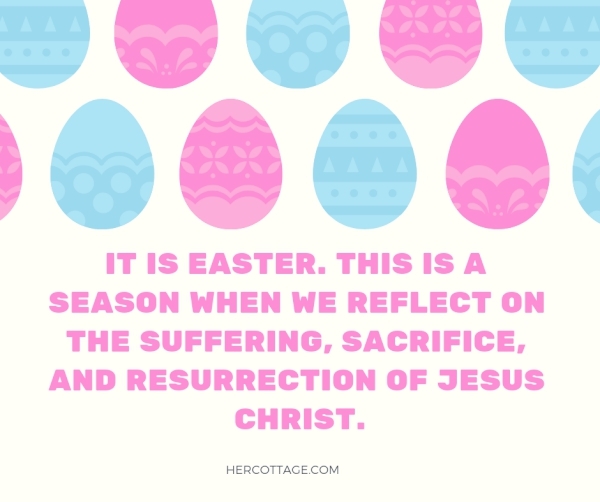 This is a season when we reflect on the suffering, sacrifice, and resurrection of Jesus Christ. 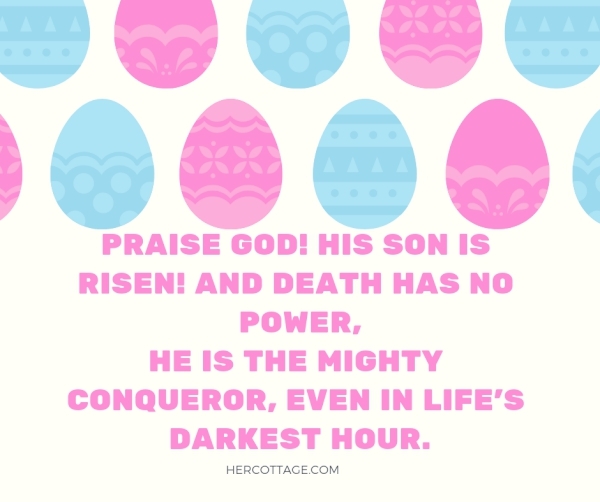 He is the mighty conqueror, even in life’s darkest hour. But what appeared to be a defeat was actually the greatest victory of all. 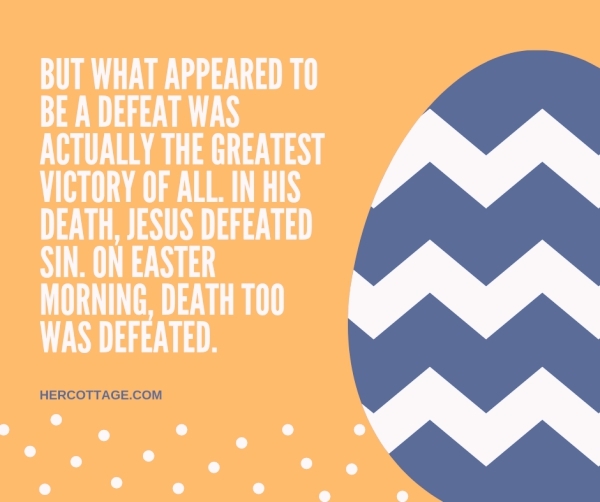 In his death, Jesus defeated sin. On Easter morning, death too was defeated. 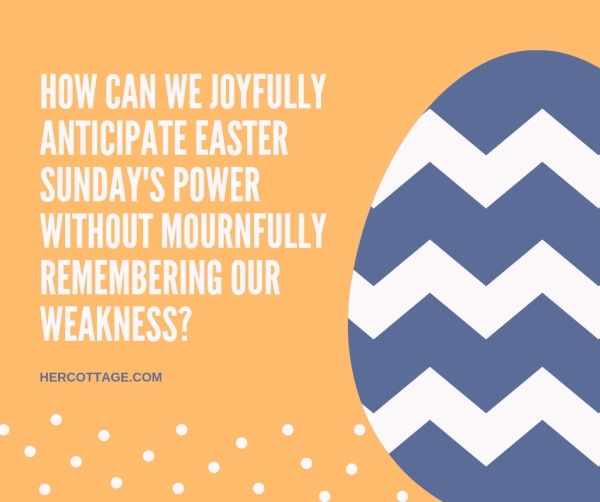 How can we joyfully anticipate Easter Sunday’s power without mournfully remembering our weakness? The world is waking up after a long winter. 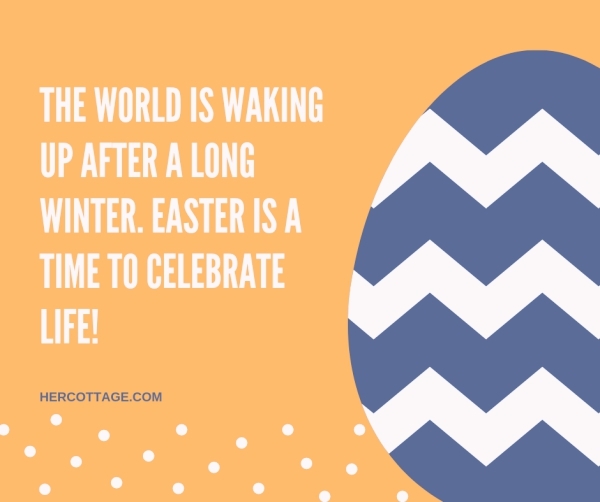 Easter is a time to celebrate life! 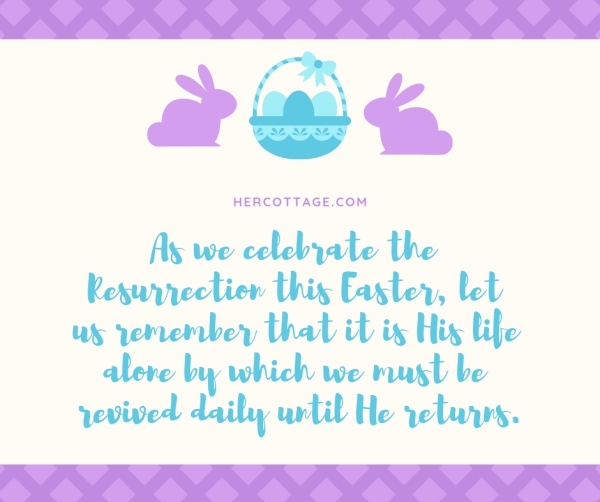 As we celebrate the Resurrection this Easter, let us remember that it is His life alone by which we must be revived daily until He returns. Here are a few burlap projects that we are sure you would love to do while you are home. 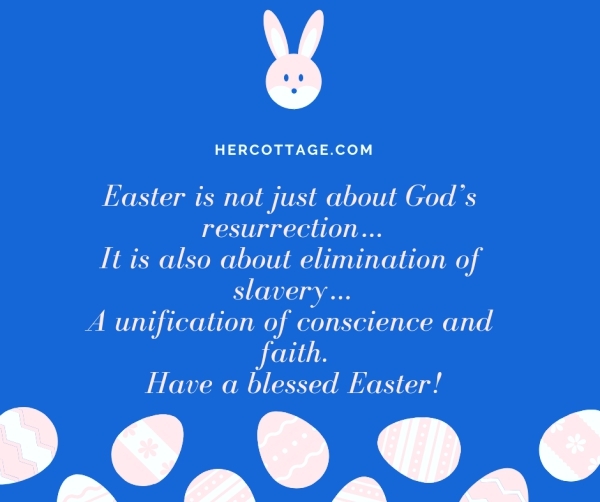 Here Are Some Easter Facts For You! 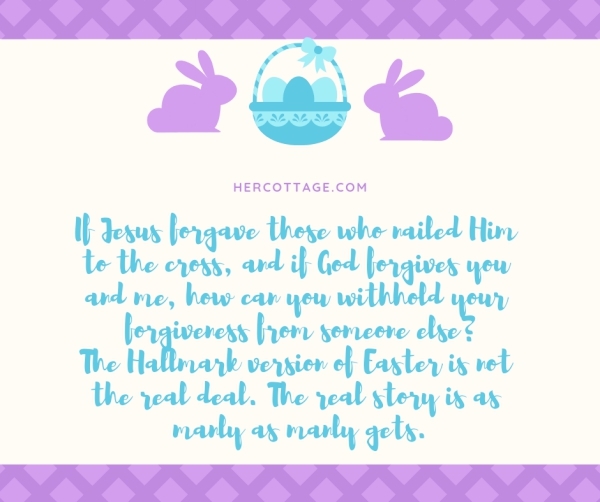 The Hallmark version of Easter is not the real deal. The real story is as manly as manly gets. 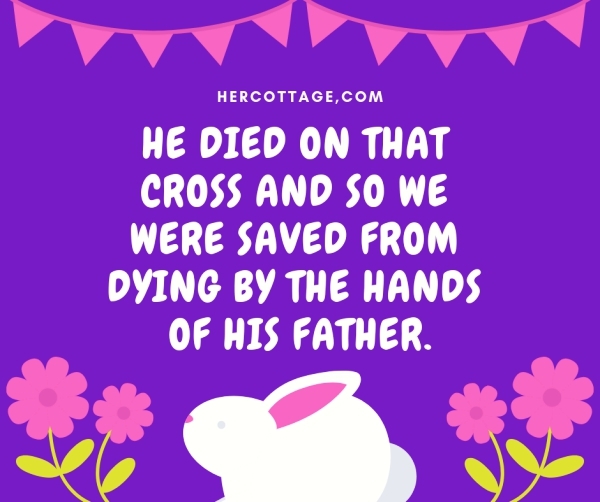 Easter is significantly symbolic to Christians in that during that period, Jesus Christ offered himself as a sacrifice so that we could be all saved from sin. Easter has come to be known as the day of the resurrection of Jesus. 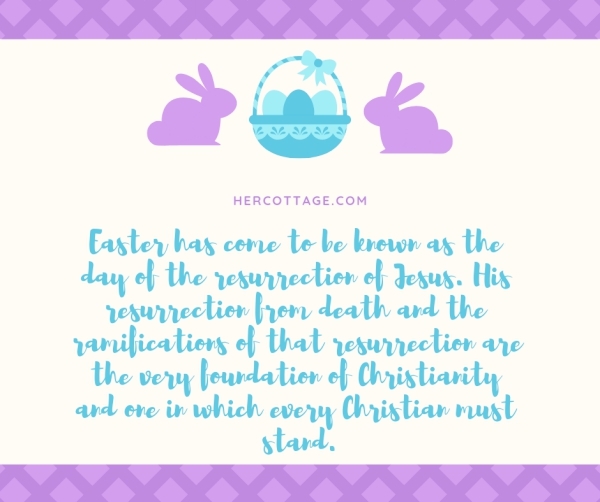 His resurrection from death and the ramifications of that resurrection are the very foundation of Christianity and one in which every Christian must stand. Easter is a time that family and friends get together. Some for religious purposes and some to celebrate the arrival of Spring. Either way it is a celebration of renewal and typically finds people with a positive outlook. God’s love did not begin at Calvary. 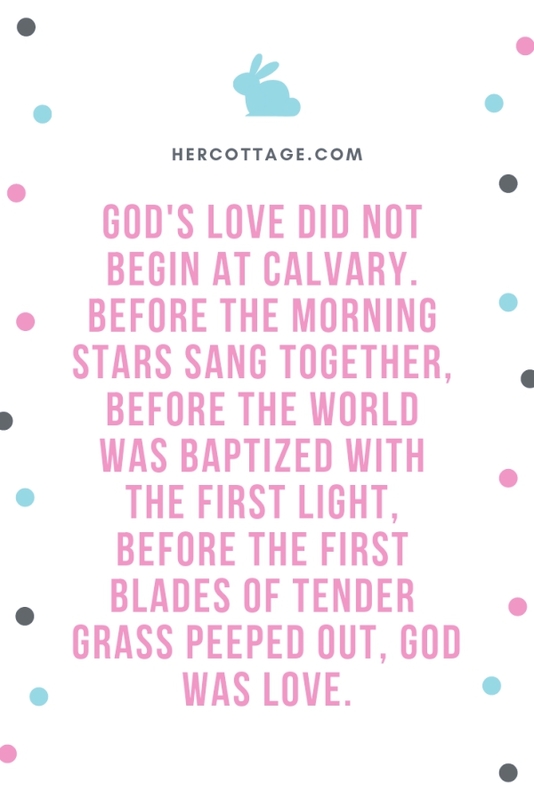 Before the morning stars sang together, before the world was baptized with the first light, before the first blades of tender grass peeped out, God was love. This week, whatever you may be facing, remember that in three short days, the disciples and family of Christ went from hopelessness to hopeful – from devastation to celebration, from defeat to victory! Because of the cross and the tomb, you have a hope in Christ! 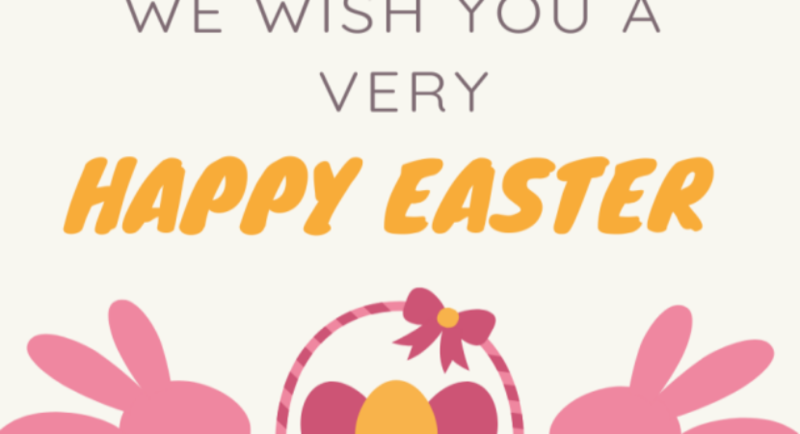 Today is Easter, but what does it mean? It’s a time of renewal for each and everything. We want to shield children from the ugly story of how people turned on Jesus and killed him. But no one of any age can get to Easter joy without knowing what happened on Friday. If Advent/Christmas is a revelation of God’s presence with us, then Lent/Easter is a revelation of God’s desire to use all of life for our wholeness and our healing – the revelation that he will pull life from death. 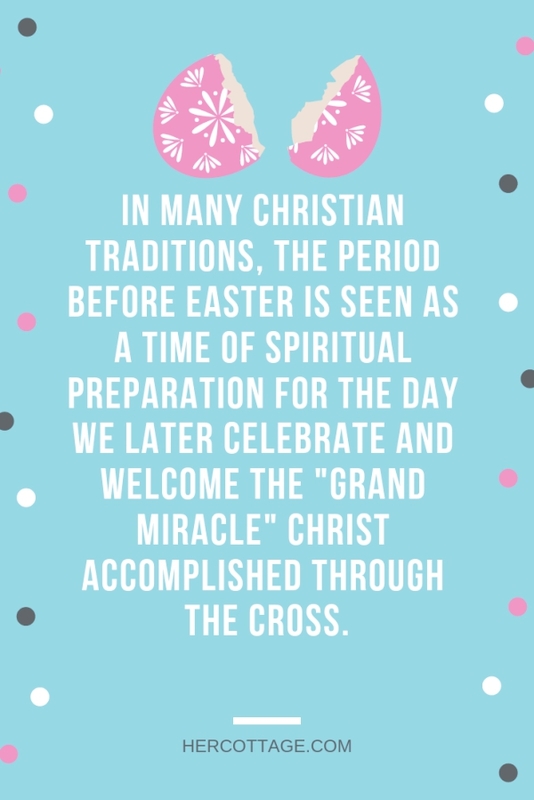 In many Christian traditions, the period before Easter is seen as a time of spiritual preparation for the day we later celebrate and welcome the “grand miracle” Christ accomplished through the cross. The beauty and majesty of the Lenten and Easter season is that the grace of God flows freely to those who confess their sins and seek God’s healing touch. His sacrifice is the heart of the story. But not the end of the story. The Lord’s resurrection is the most glorious, victorious moment in history. 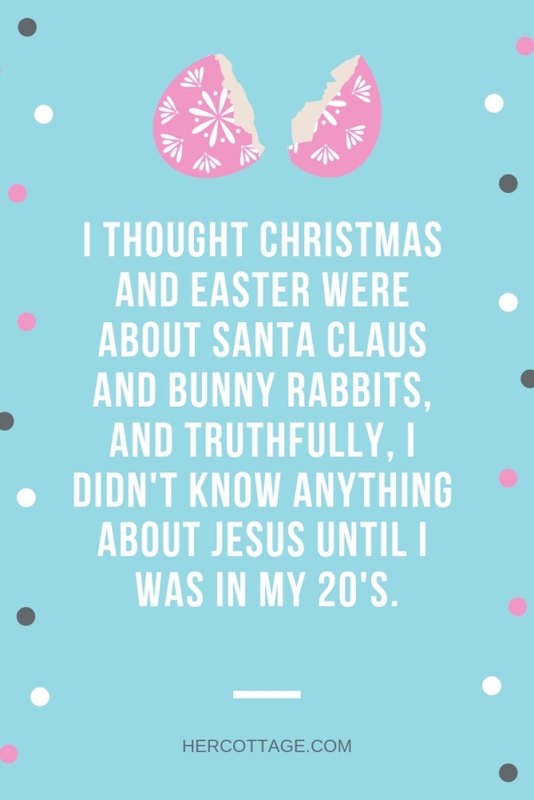 I thought Christmas and Easter were about Santa Claus and bunny rabbits, and truthfully, I didn’t know anything about Jesus until I was in my 20’s. Do you want to know the secret to living a happy life? Well, the go on and read this post for it! 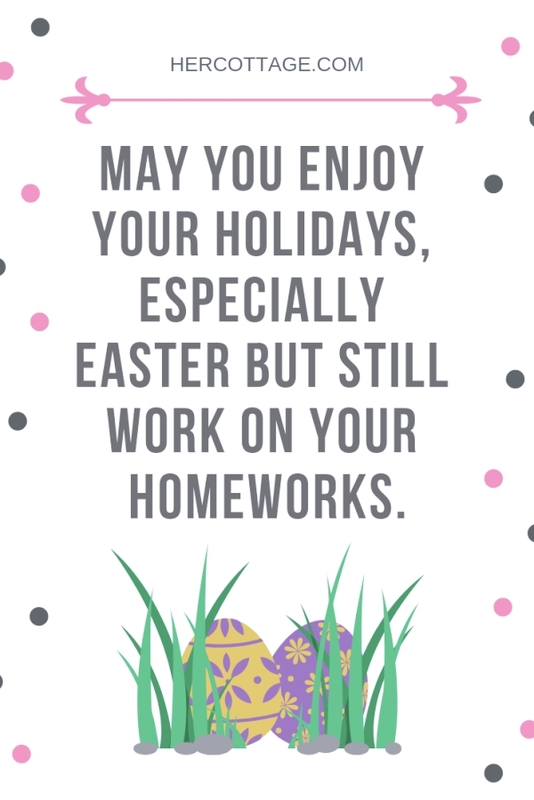 May you enjoy your holidays, especially Easter but still work on your homeworks. 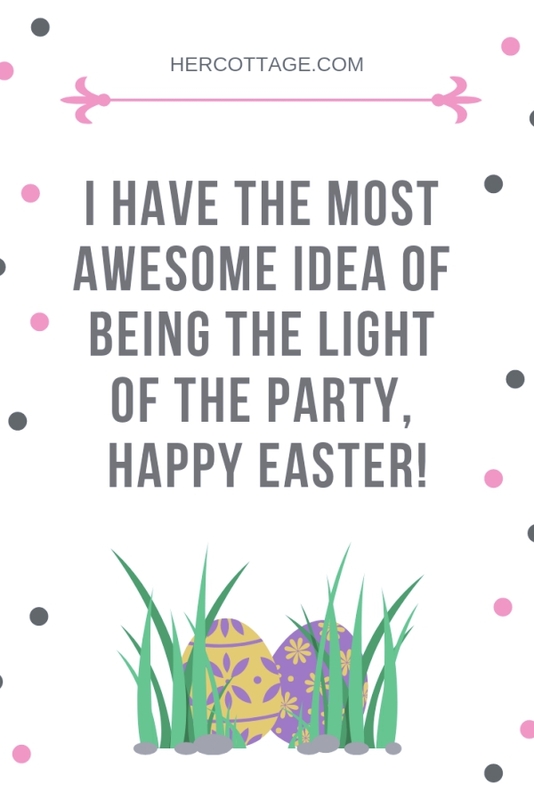 I have the most awesome idea of being the light of the party, happy Easter! 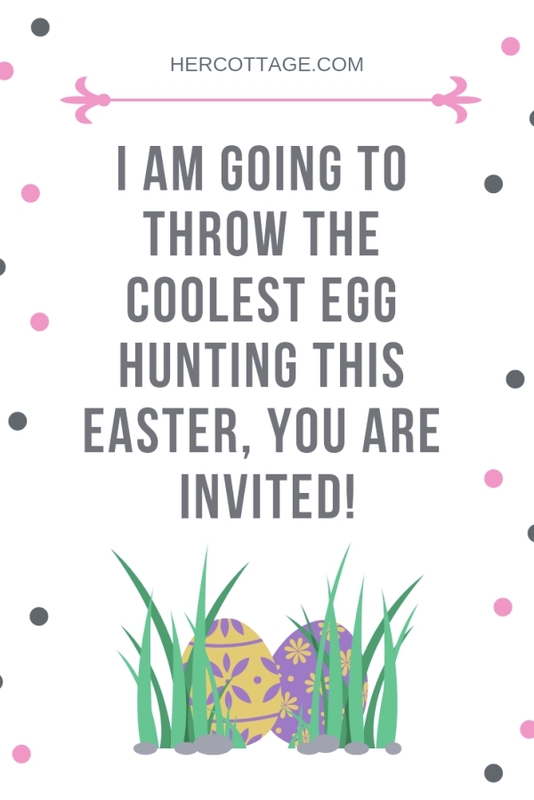 I am going to throw the coolest egg hunting this Easter, you are invited! 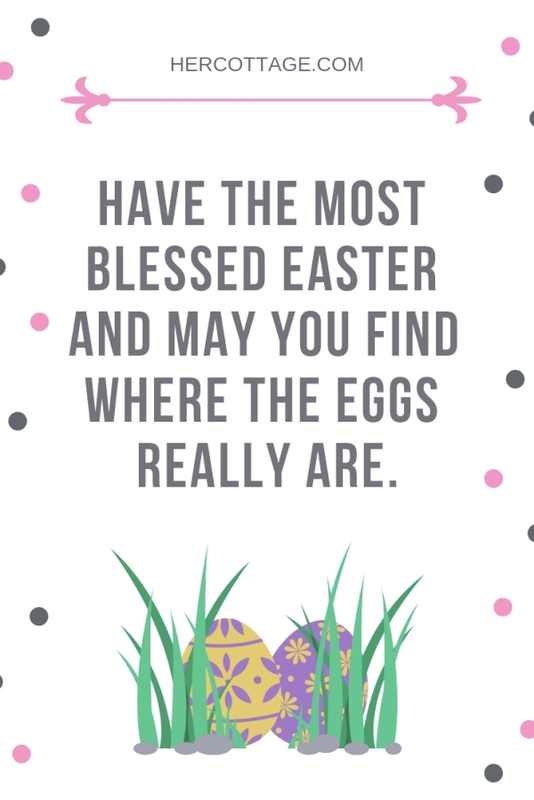 Have the most blessed Easter and may you find where the eggs really are. 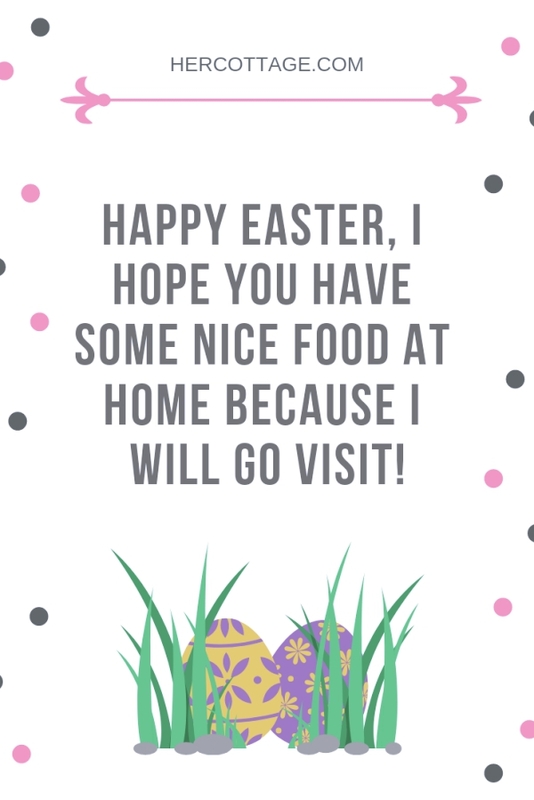 I just hope that this holiday will make you home a whole lot more jolly, happy Easter! He died on that cross and so we were saved from dying by the hands of His father. 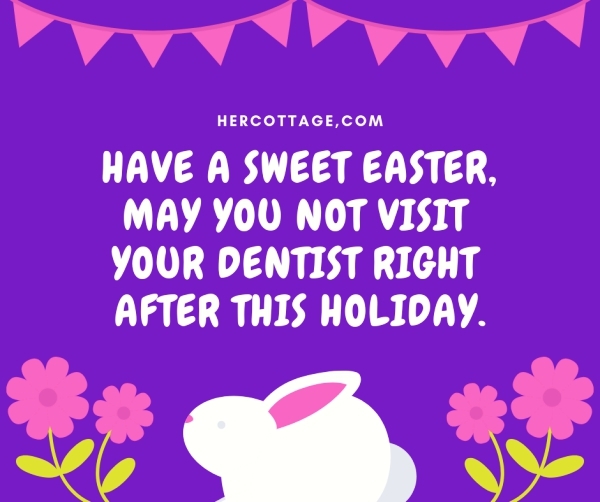 Have a sweet Easter, may you not visit your dentist right after this holiday. 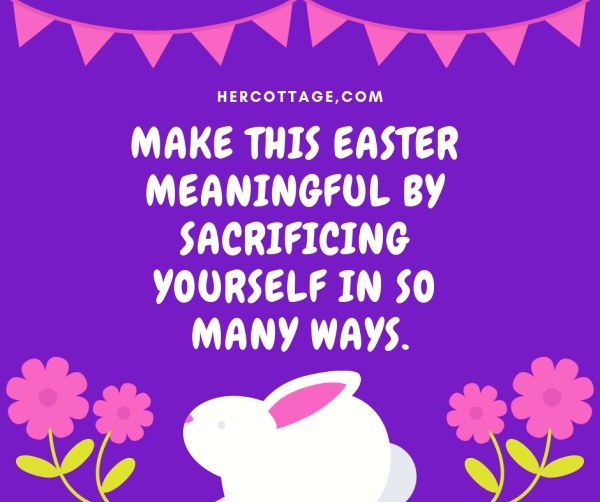 Make this Easter meaningful by sacrificing yourself in so many ways. 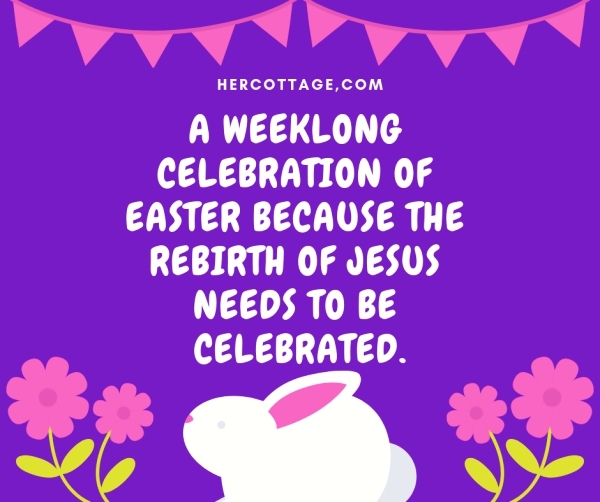 A weeklong celebration of Easter because the rebirth of Jesus needs to be celebrated. Here are some Easter craft ideas for you and your kids to try out this easter for you home decor! 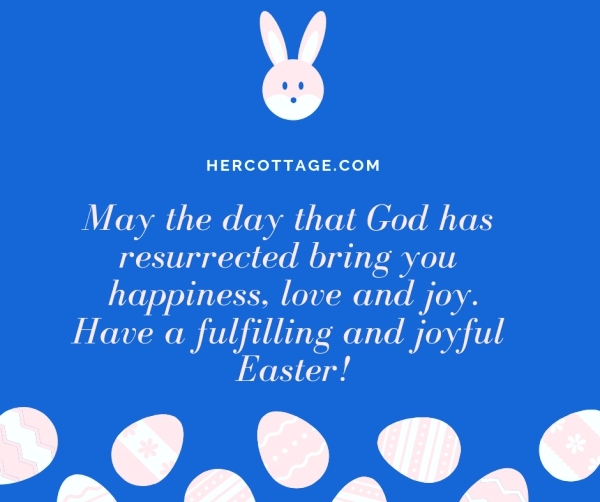 Enjoy and celebrate the day with your family and friends by sending them these Meaningful and Inspirational Happy Easter Quotes and Wishes. Plan Easter Sunday brunch with them. Try out these amazing décor ideas for Easter that you can do as a family to decorate your house for the occasion of Easter.